Acro dance is a style of dance that combines classical dance technique with precision acrobatic elements. It uses unique choreography, artistry, and athleticism which blend together to create a unique and fun art form. Acro classes consist of warm-ups, balance work and tumbling skills. This class is designed to give students an opportunity to explore new physical abilities in a safe and controlled environment. This class can be very helpful to any aspiring dancer because it builds such strength and flexibility in the back and hips. 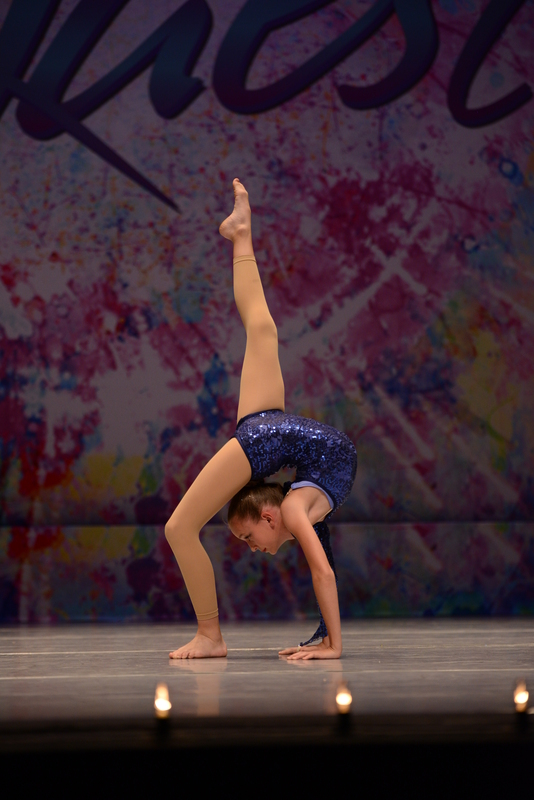 Dancers will learn basic coordination skills while building upon flexibility.